The air is chilly, the leaves are gone, and holiday decorations have sprung up all about the place. It is officially December, and with it comes all that we expect this time of year; from craft fairs to family gatherings, Christmas lights and shows. So, what’s happening in Peterborough as the holidays approach? Take a look below and get ready to enjoy some festive events. 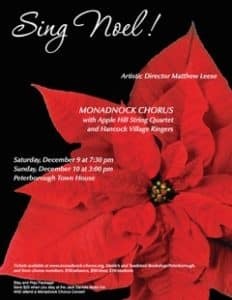 To get you in the mood for the holidays, the Monadnock Chorus will be having their Sing Noel Concert on both Saturday December 9th and Sunday December 10th. 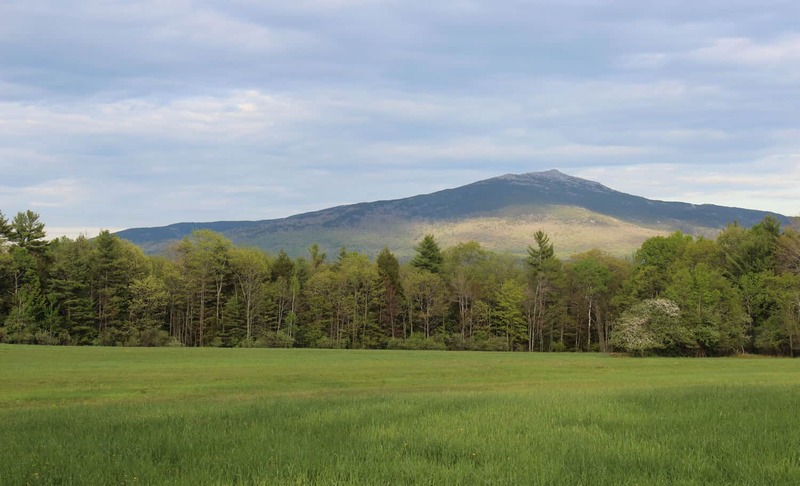 Monadnock Chorus has been filling our community with their melodies since the 1950s, and we are so pleased to partner with them for this year’s Sing Noel Concert! Presale tickets are $18, or $20 at the door, but if you purchase them with us during your stay you get an even better deal. To get this deal and learn more head over here and use the promo code NOEL, or call the inn directly. The Jack Daniels Inn would love to be your cozy getaway while you enjoy a heartwarming holiday concert. Prefer to enjoy a classic holiday play? 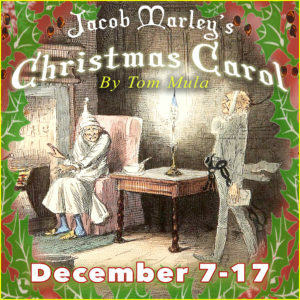 Peterborough Players will be showing their Jacob Marley’s Christmas Carol from December 7th through December 17th with both evening and matinee shows. Tickets are generally $39 for this play, which you can snag some on their website right over here. The Peterborough Players have two other plays lined up this winter season starting in February. Every Brilliant Thing opens on February 1st, and Ripcord on February 15th. The venue itself is enchanting – the playhouse, formerly an old barn has seen renovations to provide an intimate yet perfectly equipped stage and seating. This entry was posted in Holidays, Peterborough and tagged events, music, New England, New Hampshire, Peterborough, theater by Meaghan Woods. Bookmark the permalink.